Cessna 441 features retractable tricycle landing gear. It needs 544 metres of run on the ground to takeoff. 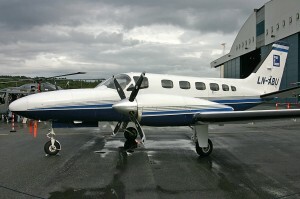 2 Garrett TPE331 turboprops power the aircraft with 2 4-bladed McCauley propellers. Cessna flew a model with turboprops supplied by Pratt & Whitney Canada PT6A-112 in 1986. 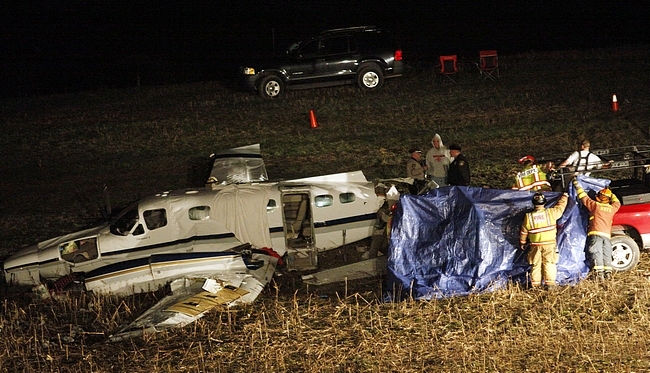 However, it later entered into commercial production. Most of the 441 models by Cessna have gone through modification with the installation of Garrett TPE-331-10 engines as replacement for the earlier older version of the engine that the aircraft was shipped with. 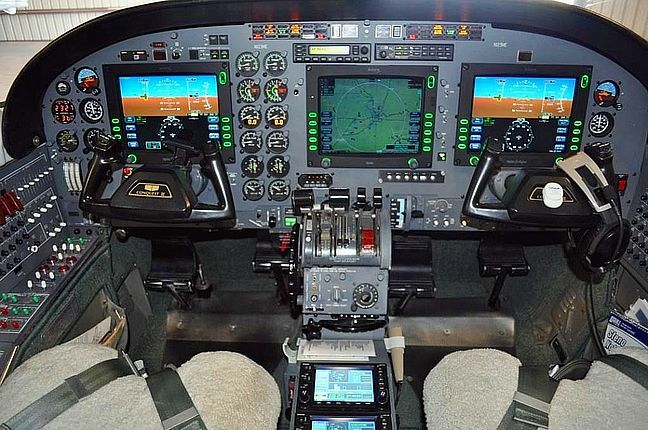 The modification has increased the horsepower that the aeroplane can generate as well as fuel efficiency, service ceiling and range of the plane. Besides, it has considerably reduced the maintenance cost. 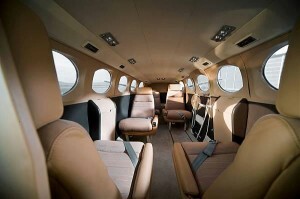 Therefore, the resale value of modified Cessna 441 is greater than that of the original versions. 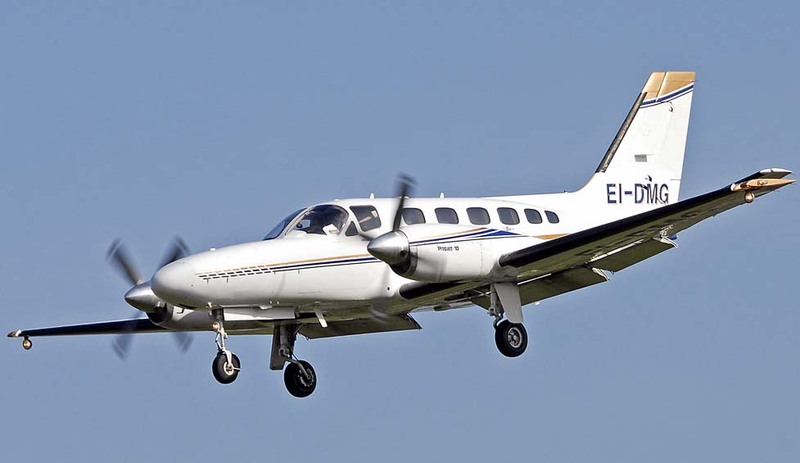 Moreover, the conversion from the standard 3-blade propellers to the 4-blade propellers of Hartzell with shorter diameter has improved the climb rate of Cessna 441 by 1.01 m/s or 200 f/m. It has improved the ground clearance, increased the cruise speed of the aircraft by 9 km/h or 5 km and reduced the cabin noise too. 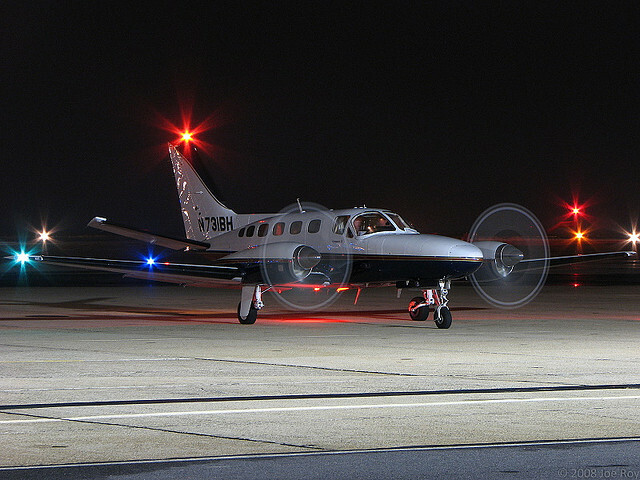 Cessna 441 is a light and small aircraft that is mainly used by private aviation operators. Corporate executives, politicians and VIP use private operators’ service to reach from one place to another very quickly. 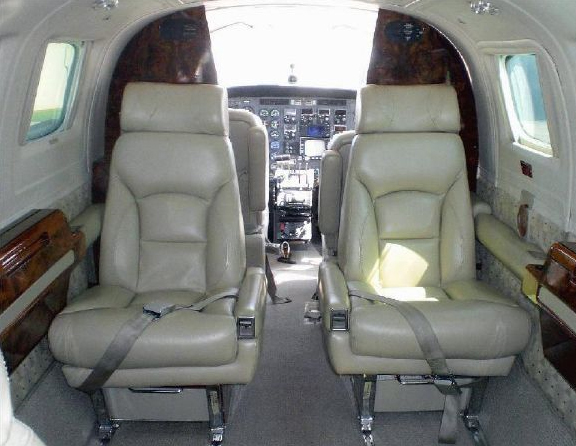 Besides, the technical features and build of Cessna 441 make it highly suitable for surveillance and aerial search operations such as in the aftermath of natural catastrophe. The plane is suitable for brushing up flying skill or for gaining expertise after successful completion training. Cessna 441 Conquest is the turboprop engine-equivalent of 404 Titan. 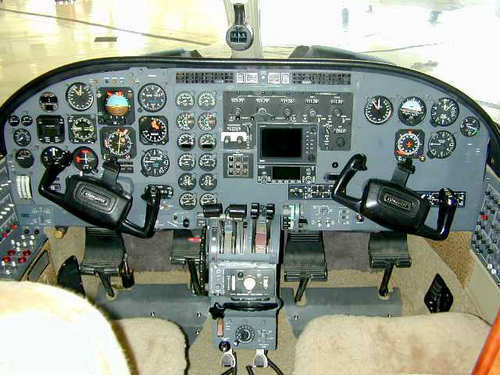 The 1st model of Conquest was 441, which was simultaneously developed the piston engine as 404 Titan in mid 1970s. The announcement of the development of the models was made in November, 1974. 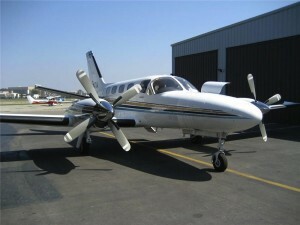 The aircraft made its first flight in August, 1976 and was delivered to its first customer in September, 1977. 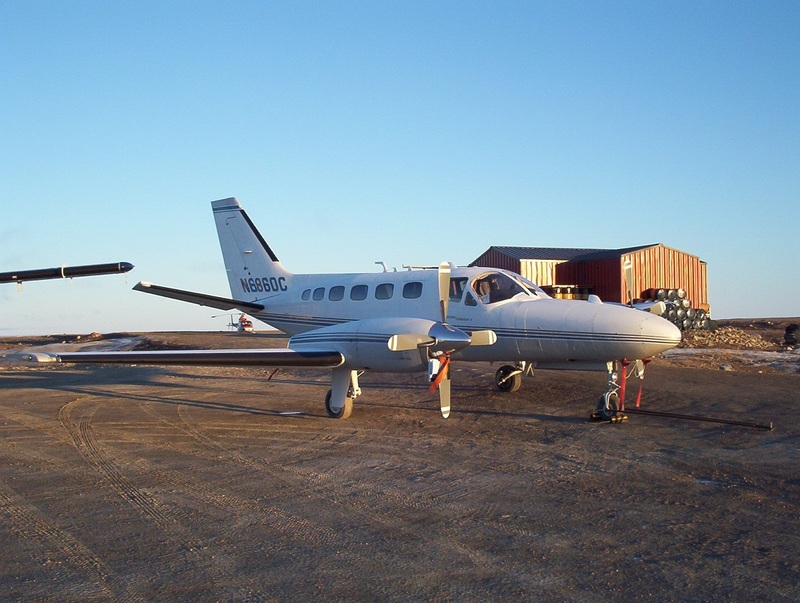 The fuselage of 441 and Titan are common but the former has a pressurised fuselage, a longer span, and most importantly, Garret TPE331 turboprop engines. 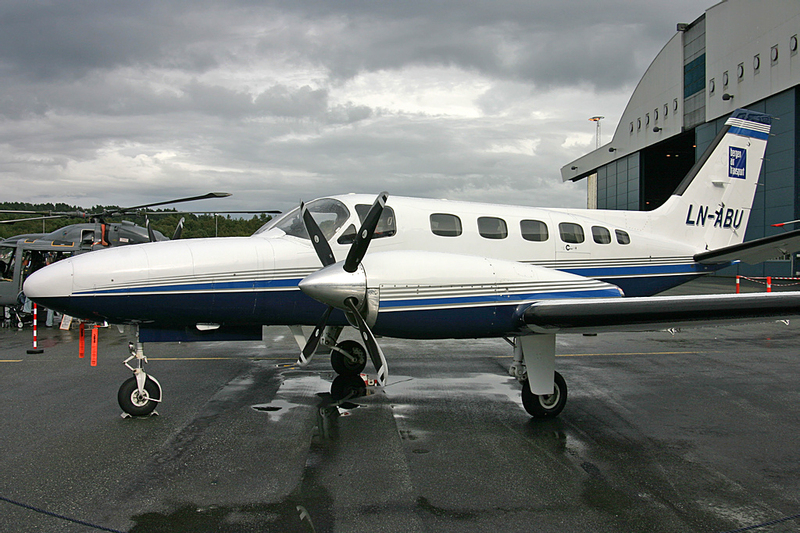 A revision of 441, named 435, which featured PT6A engines flew in 1986 but was not entered into production. 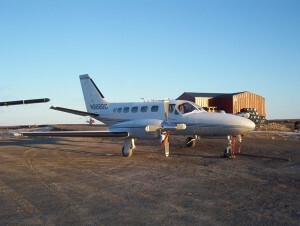 In 1980, Cessna line up was expanded with 425 Corsair. Cessna renamed Corsair and Conquest respectively as Conquest I and Conquest II in 1983. The company ceased the production of both the model in 1986.